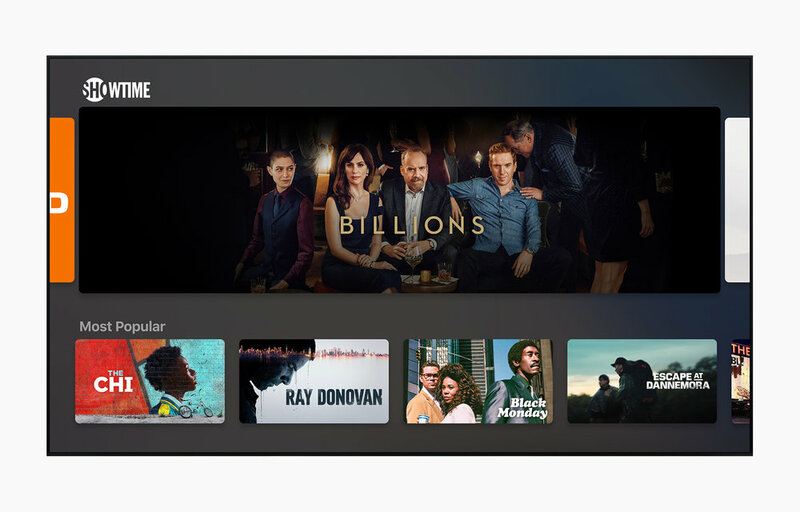 Today Apple finally took the wraps off their new video streaming service called Apple TV+. 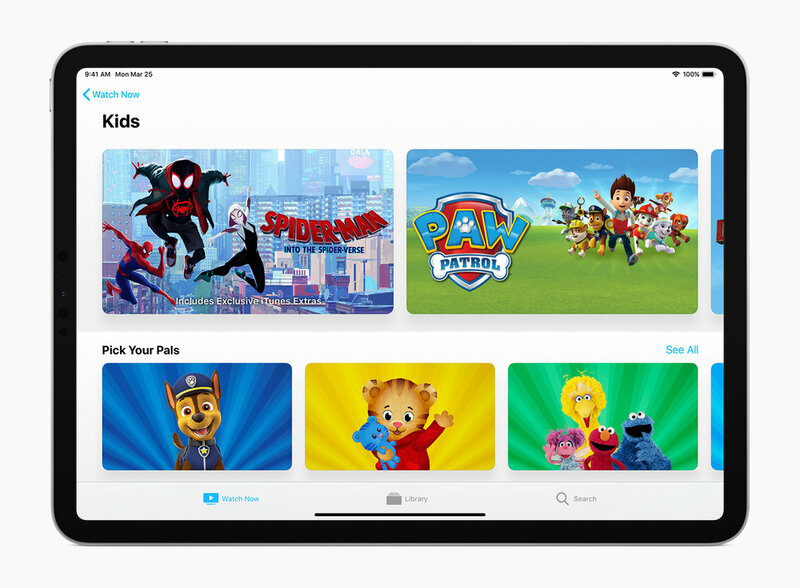 The new streaming service will launch this fall and feature many original shows created by Apple, along with shows from many partners. 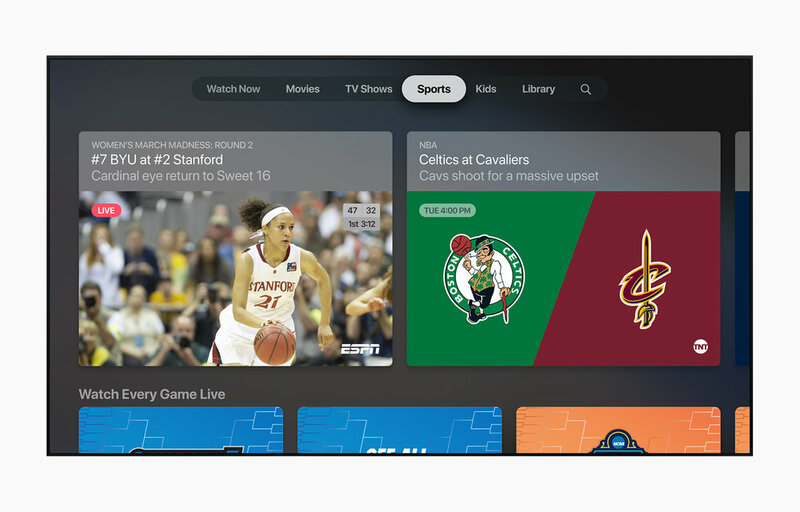 Apple TV+ will launch in over 100 countries around the world. Pricing has yet to be announced.